SellingRestaurants says own your own restaurant for the price of a lease. Land Owner has a pizza business that is ready to be leased out. It was a proven successful location for 20+ years. Put some sweat equity into this restaurant and you will walk away with instant equity after you open. 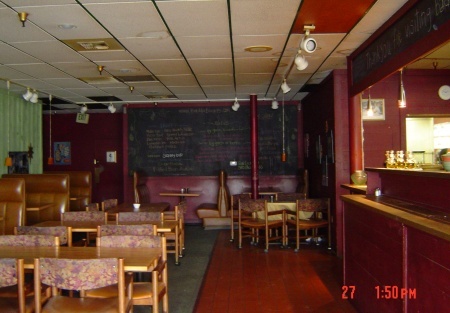 It is the chance for you to own your own restaurant without all the upfront cost. It is as is and needs some TLC, but it is ready to ROCK! This is an Add Value Alliance, Inc. listing.